These 10 Quick Ways To Get That Farmhouse Kitchen Look are really interesting. 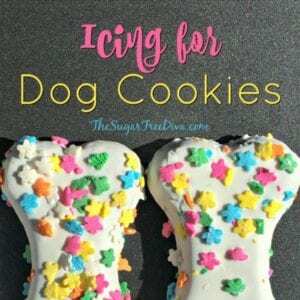 I like that these ideas are relatively inexpensive to do. These are some of the easiest ways to introduce the famous ‘Farmhouse’ style into your kitchen. And you can get that Farmhouse look without breaking the bank- which totally makes me happy. Keeping up with the changing styles when it comes to your home, doesn’t need to cost a lot of money. It really only takes a few small updates to get that feel. I like how just making a few small updates can really make things feel refreshed. 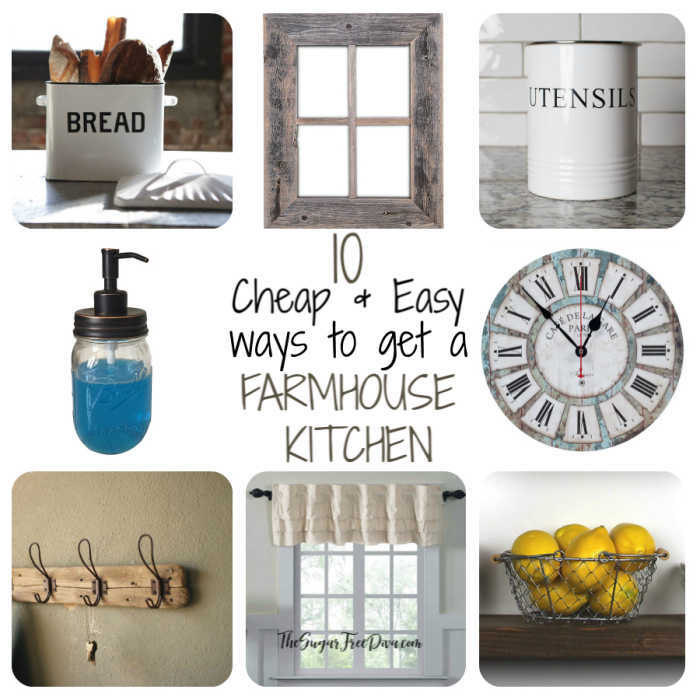 When it comes to the Farmhouse there are a few key ideas to keep in mind. First off, the canvas or the setting of the style needs to be clean with a white background. You have probably already noticed that farmhouse decorating features white walls and airy rooms with nearly bare windows. Before we get started, you may also be interested in these. Here are some similar home ideas that you may also like. Super Cool Looking Cookie Jars. IKEA Top Rated Items You Can Buy Online. Here are the design elements to keep in mind when it comes to creating your Farmhouse style kitchen. Scroll down to learn more about Farmhouse Decor in your kitchen. Neutral colors that work with the white background and reflect on a light and airy feel. This would include beige and grays. Materials, such as frames and tables, that feel natural such as wood. A splash of antique- preferably white. This could be something small like a vase. One or two elements should work. A farmhouse style sink or some element added to the sink area to make it feel farmhouse rustic. A non-threatening splash of a nature inspired color- one that does not take away from the light and airy neutrals. A cool looking antique style clock. It should be round and not shy in size. Something rustic looking on the wall- again muted in color. Mason jars are big. One or a few will work. Hooks for jackets or aprons. Here are some easy and affordable ways to implement the design elements that I mentioned above. 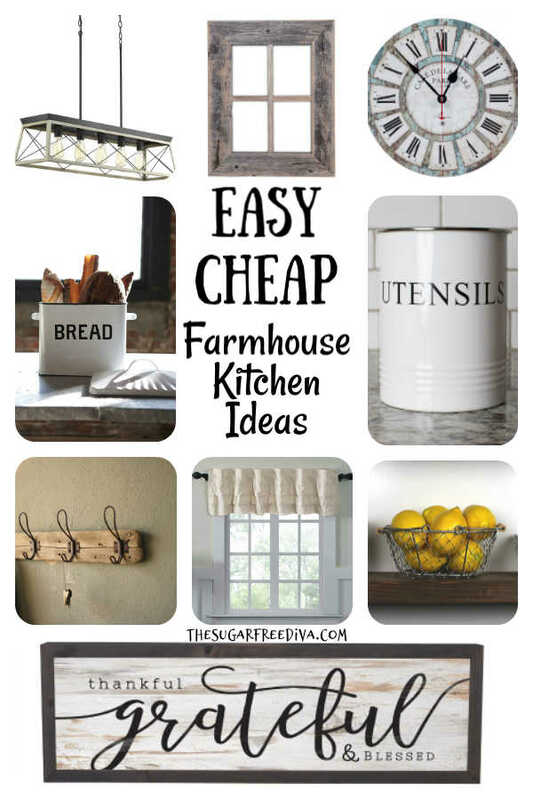 Each of these ideas represents easy and inexpensive ways that you can bring that farmhouse feeling into your kitchen. It really does not cost a lot of money or take a lot of time for these easy updates! 1. Mason Jars Dispenser . Mason jars look great in a farmhouse kitchen for not a lot of money. You could have a few mason jars standing together in a corner of your counter top. However, placing one beside your sink can also give your sink a feel of a farmhouse sink. This is nice if you are like me and want that farmhouse sink feel without having to buy a whole new sink. I simply put some dish soap in my mason jar to make it useful as well. 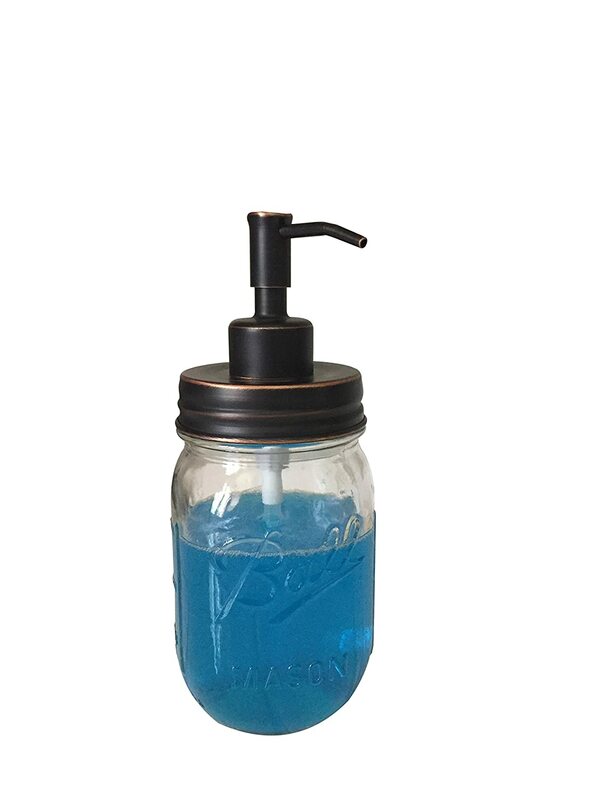 Genuine Ball Mason Jar featuring an Oil Rubbed Bronze finished soap dispenser pump with matching rust resistant jar lid and seal to avoid the leaks and spills. Comes with our smooth action, reliable soap dispenser pump comparable to a commercial soap dispenser. Decorative and Refillable – Holds 16oz (1 pint/2cups). Use as Liquid Hand Soap Dispenser or bath soap dispenser in your bathroom. 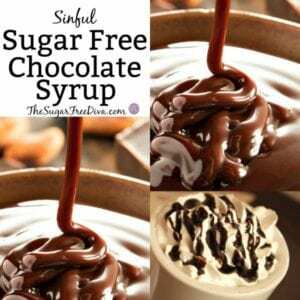 Can also be used for lotion, shampoo, essential oils and can even be used as your Dish Soap dispenser on your kitchen sink. Not to be used as a Foaming Hand Soap Dispenser or with any Foaming Soap. Great addition to any Farmhouse decor. Measures 2 1/2″ Wide by 7 1/2″ high. Think of something old that would have been your grandmother’s kitchen. While you may be able to find one at an antique store, or someones basement, you could simply buy it new…and in a usable condition. Here are some examples of rustic elements. 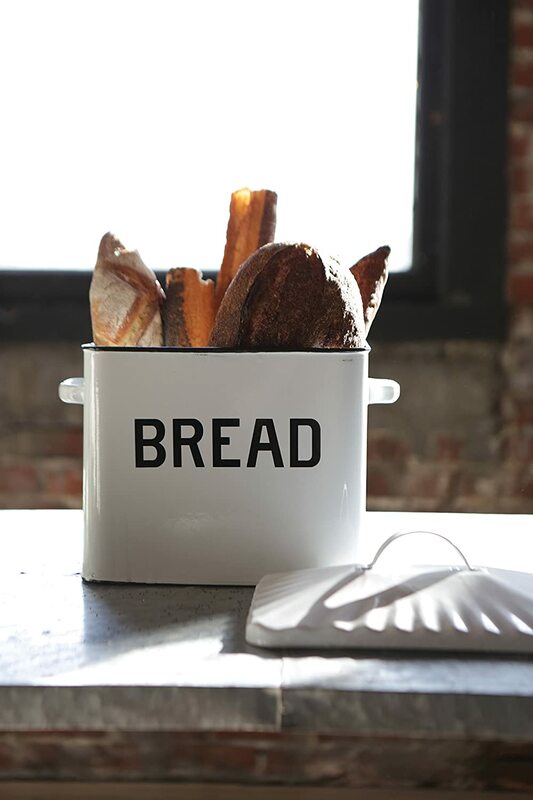 Distressed White”BREAD” Box with Lid. 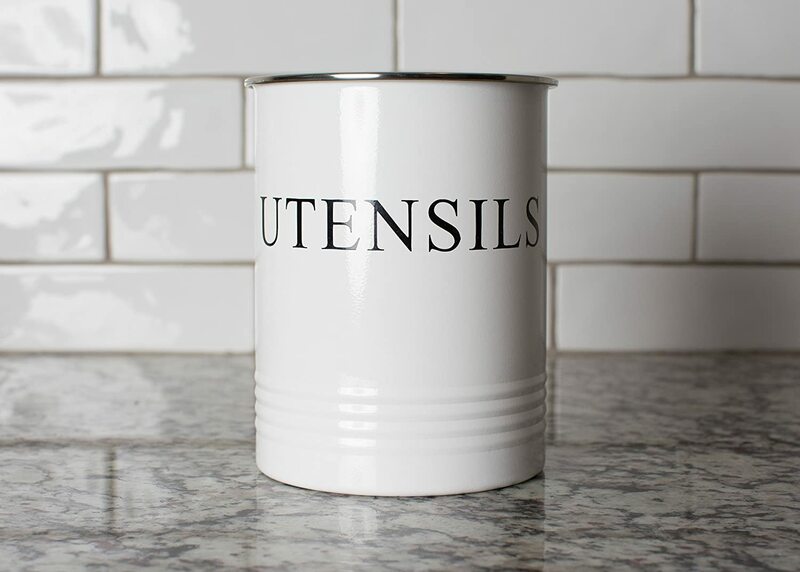 Kitchen Utensil Holder – Farmhouse Decor for Home. Holder measures 6.9″tall x 5″wide. Made of durable carbon steel. Not too bulky and not too small (utensils shown not included). Hand wash recommended. Maximize your countertop space and arrange your large utensils for quick and easy access on your countertops. Not too large or bulky and just the right size for having an orderly countertop. 3. Simple yet, rustic, wall art. This wall art should look like it could have come off of the wall of a barn perhaps. Yet, it should be light and not take control of the room. 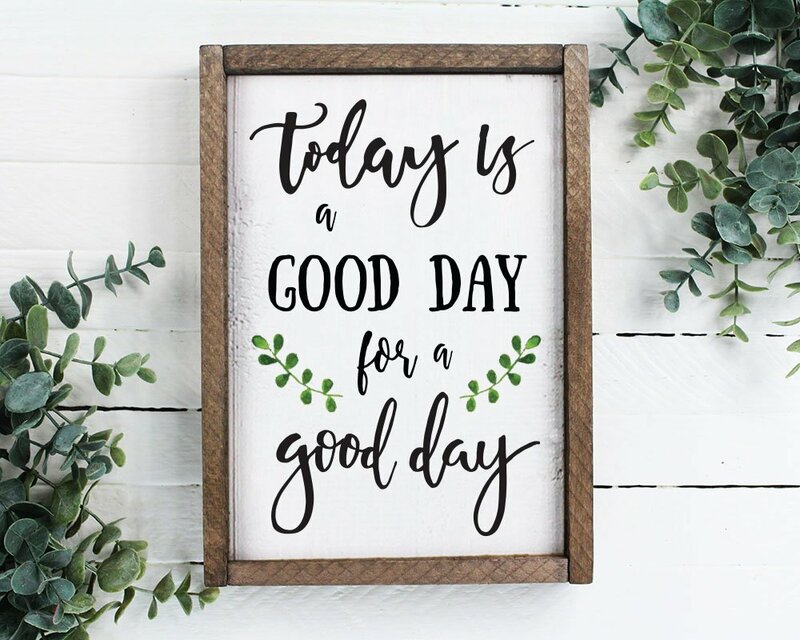 The wall art should have some kind of wood influence and portray a ‘happy’ sentiment. Thankful Grateful Blessed wall art. Features an inspirational phrase or design. Small 7″ x 9″ size for STANDING on shelf or HANGING on wall. 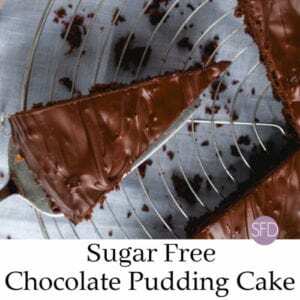 Use in kitchen, bathroom, living room or bedroom. 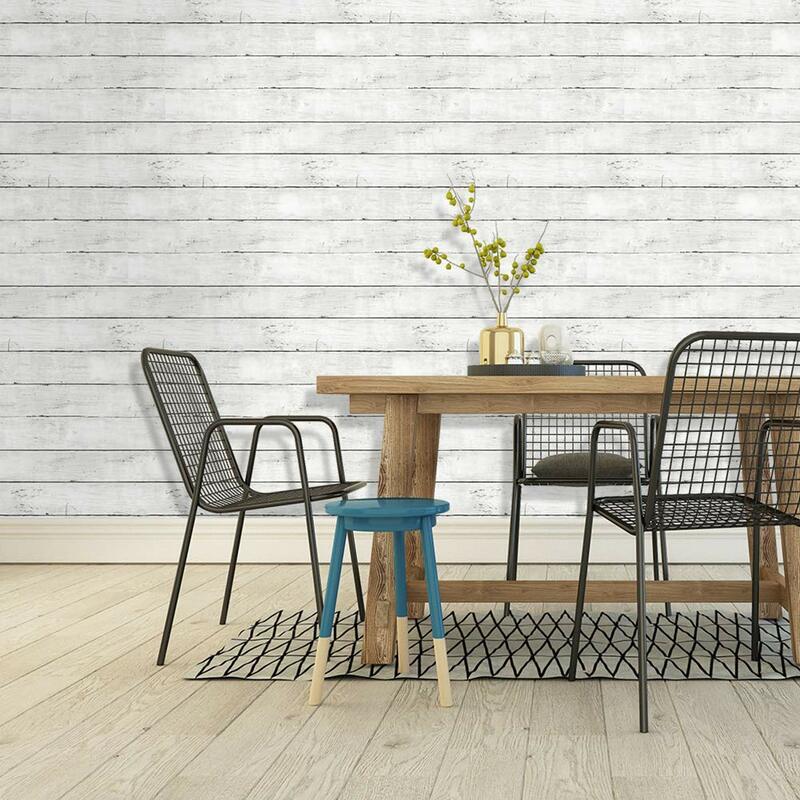 Perfect for INTERIOR DESIGN STYLES including rustic, country, reclaimed,and modern farmhouse, . The clock should be large and round. It should also be rustic looking. Decorative Silent Non Ticking Vintage Wall Clock . 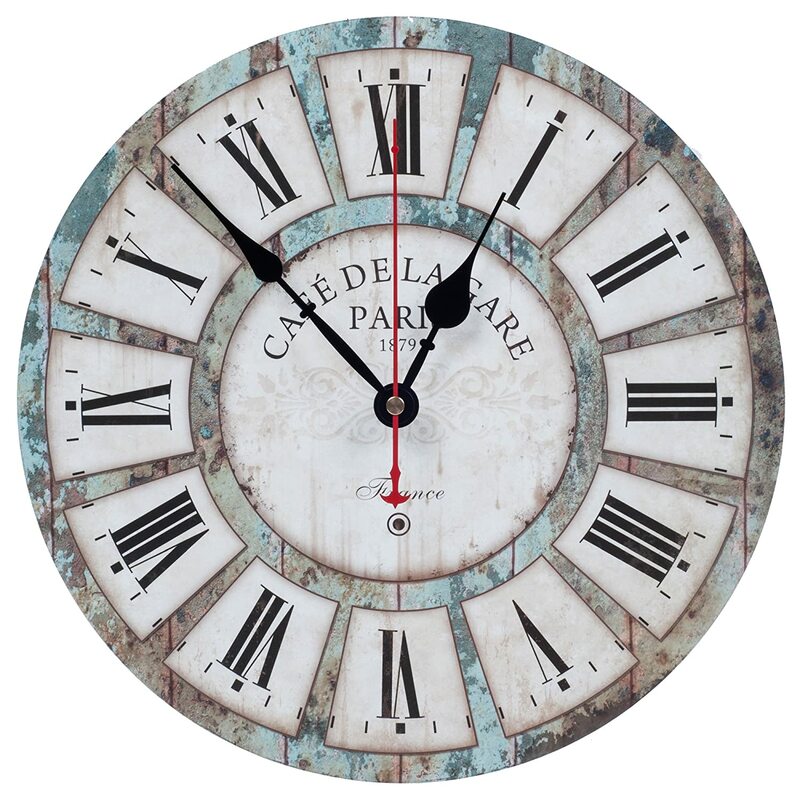 VINTAGE WALL CLOCK DECORATIVE. Savor the vintage rustic looking design of this attractive home accent that’s sure to blend flawlessly with any home decor. I am not a huge fan of the ‘open shelving’ style. However, simply placing a single wood shelf on your wall can give your kitchen that open shelving feel. 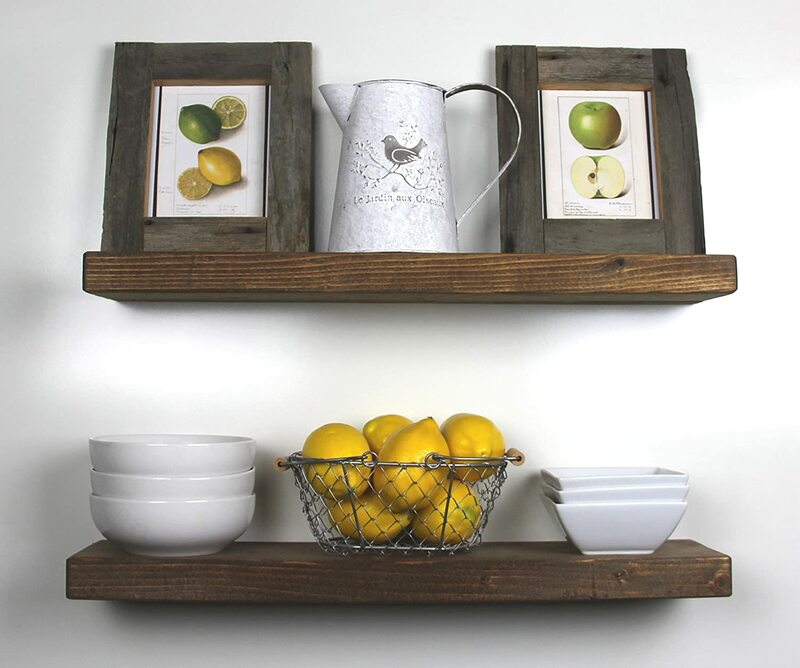 Heavy duty solid wood floating shelves perfect for displaying decor in your home or office. These shelves sit perfectly flush against the wall with our heavy duty one piece solid wood mounting bracket making installation quick and easy. Individually handcrafted with kiln dried Idaho Fir. Mounting hardware is included with purchase. Finished with a rich walnut stain. 6. 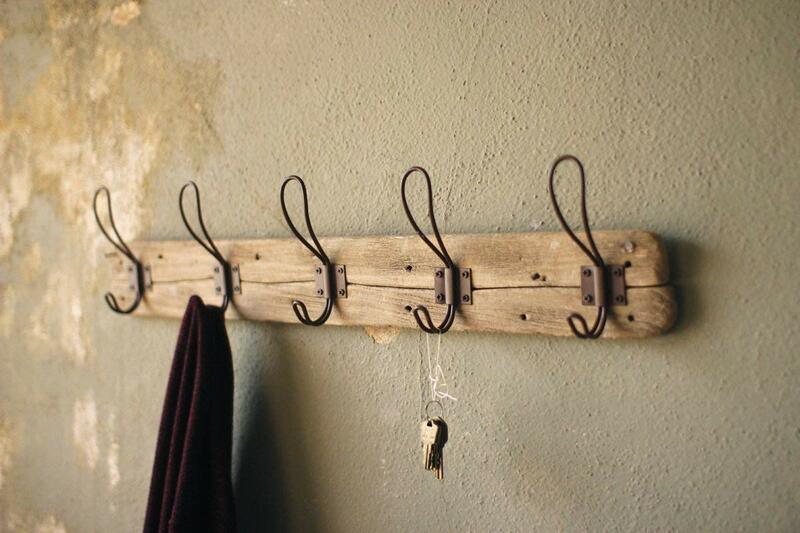 Farmhouse or rustic style hooks. You could just place a hook on your wall. However, I am a fan of utility so I like to add a few hooks. These make it easy to hank an apron on as well as a sweater that I do not want to get dirty while I work. Rustic Style 5 Hook Wall Mount Wooden Coat Rack,. Product Dimensions: 26″ x 5.5″ tall. Adding new lighting to your kitchen can certainly make it feel brighter. The farmhouse style of lighting is light in presence as to fit in with the decor rather than taking over the room. 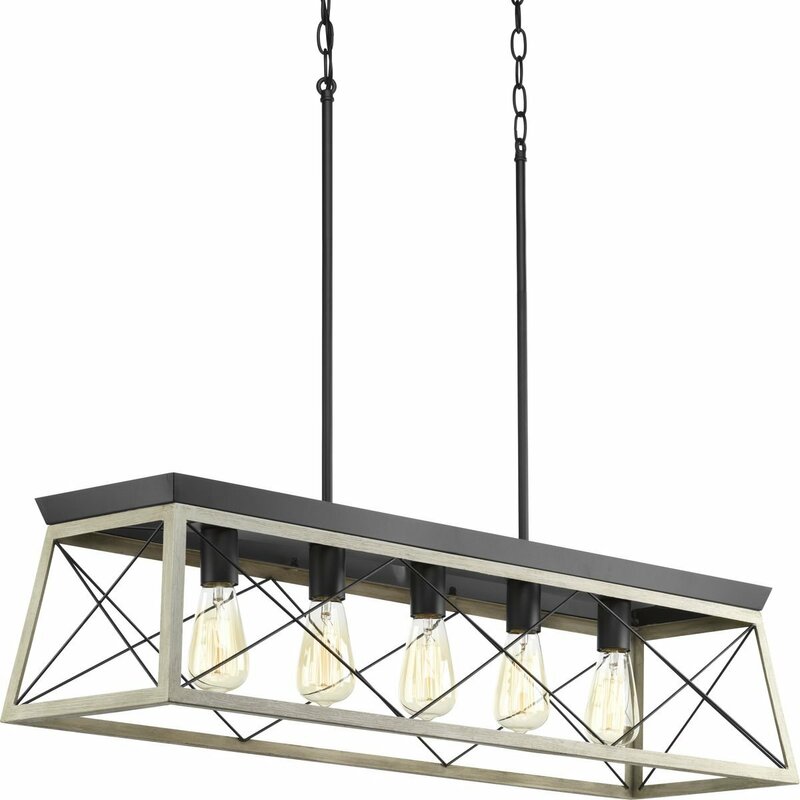 Stem-hung linear chandelier can be used in a wide variety of locations. 8.A kitchen mat that blends in. A kitchen mat is essential to your kitchen especially if you have a floor that you want to protect. It is especially nice when the mat has good padding like this one does. Cushion Floor Runner Eat Laugh Live Decorative Rug . 55″ Kitchen Cushion Floor Runner Eat Laugh Live Decorative Decor – What a better way to protect your floors with this Country Farmhouse kitchen farmhouse floor runner rug. 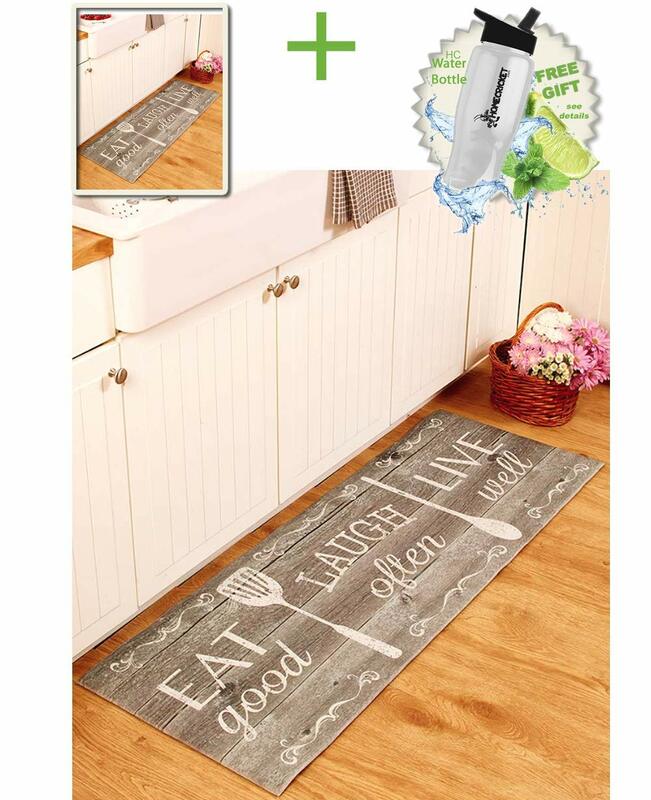 Protect your floor with this 55″ decorative kitchen mat runner. This is the perfect addition and It adds a decorative touch. Perhaps the biggest design element of the farmhouse style is the light and airy style. As a result, windows are a big deal. 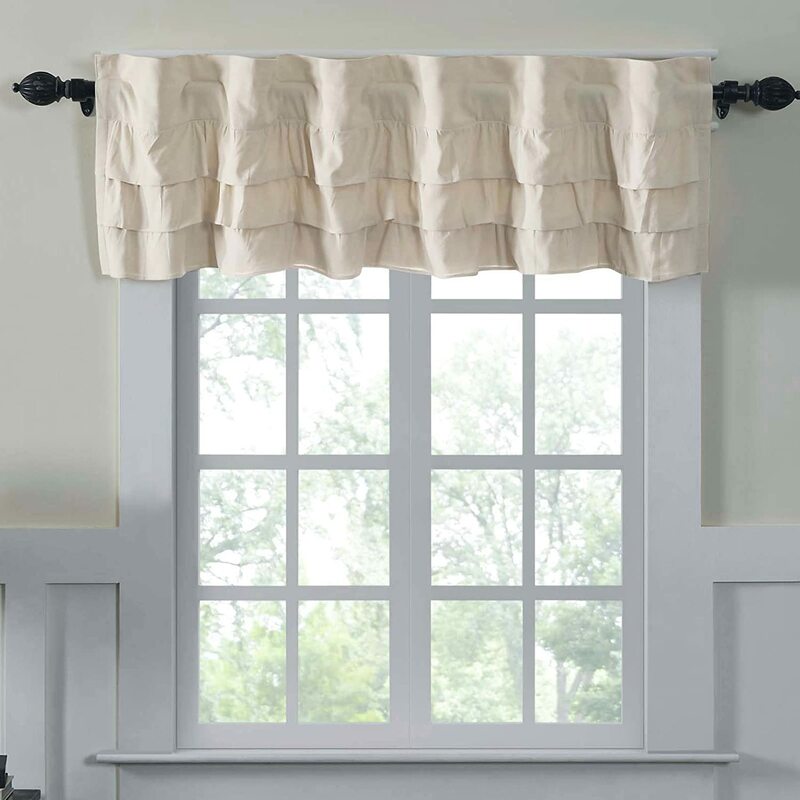 Ruffled Chambray Natural Lined Valance, Farmhouse Decor Curtain. Beautiful in a country farmhouse kitchen. 10. Something rustic and from a barn. Or at least give the impression of this. Old Rustic Window Barnwood Frames. 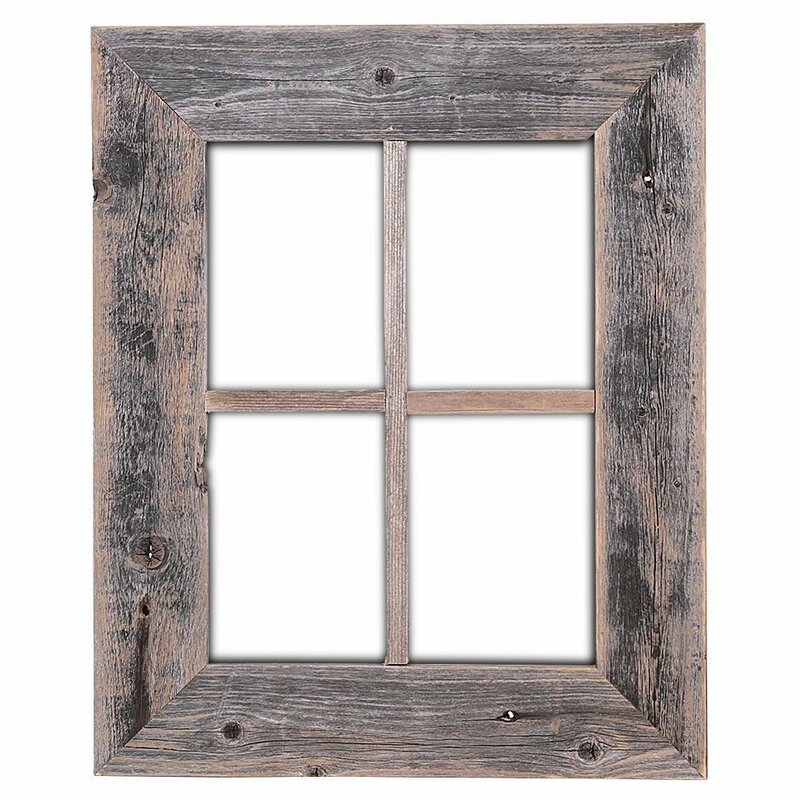 The natural knots, nail holes and color variations give this window frame its wonderful rustic charm. Peel and Stick Wood Wallpaper. Usage: Wall decoration, cabinets and drawers, counter tops, bookshelves, closet shelving, and pantry areas. Quick and easy to install – just peel and stick! .